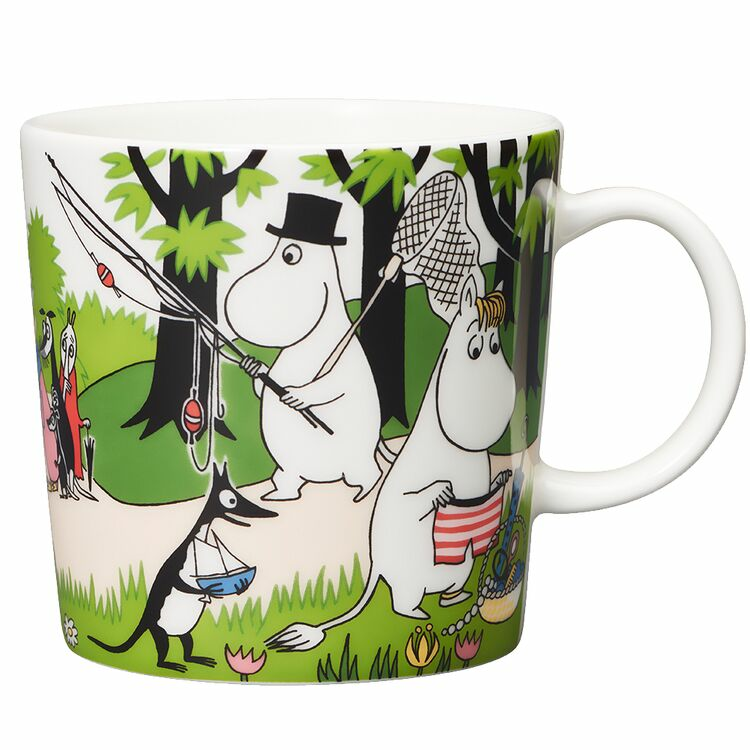 The new Moomin seasonal Summer mug for 2018 has arrived! 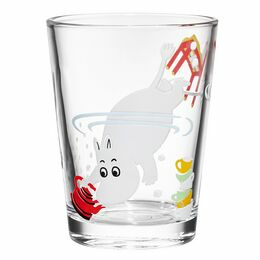 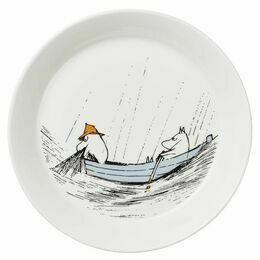 This summer the design is called 'Vacation' and is inspired by the Moomin family planning their trip to an island ... the adventurous trip that is full of surprises that nobody had imagined happening! 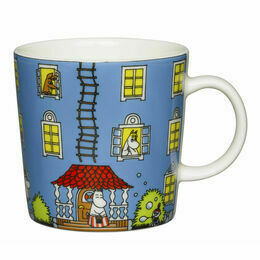 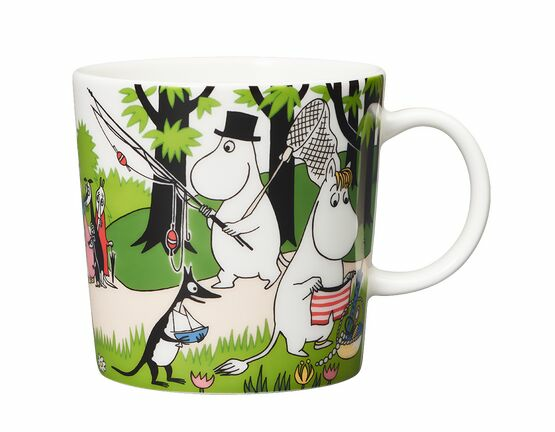 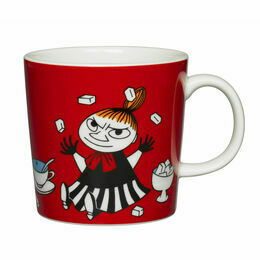 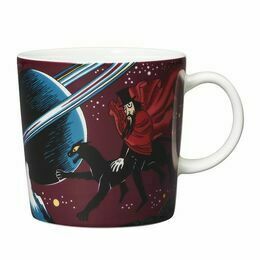 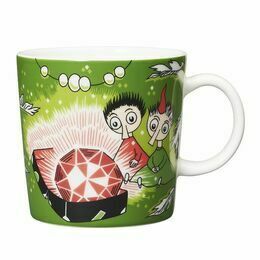 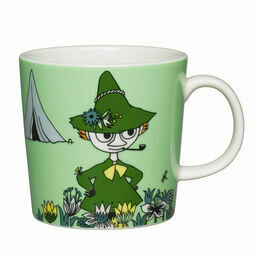 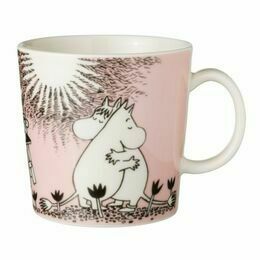 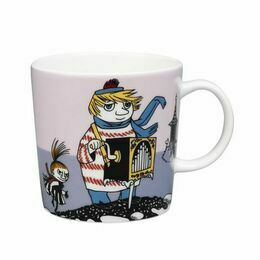 A beautiful, colourful porcelain mug which will be an important addition to a Moomin mug collection. 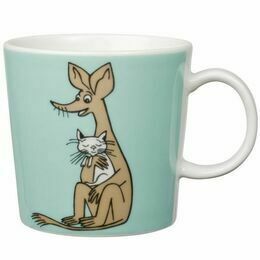 It is the perfect size for small hands and coffee drinkers!